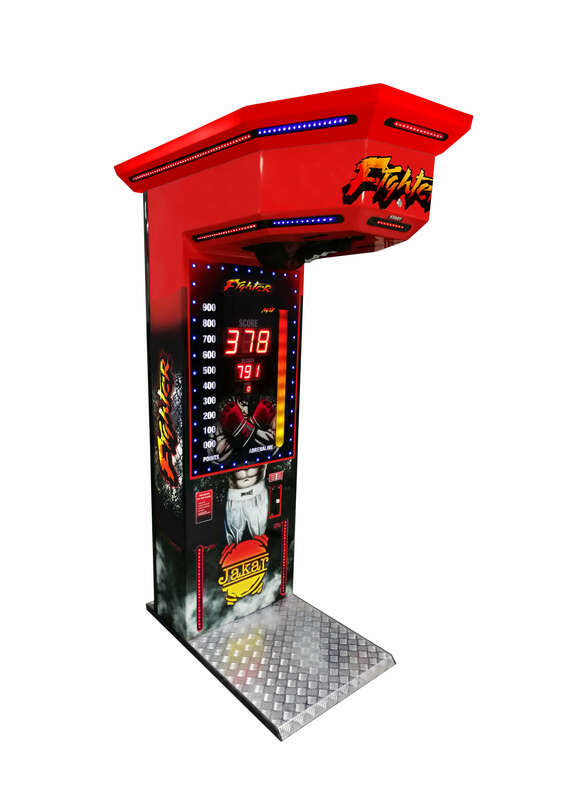 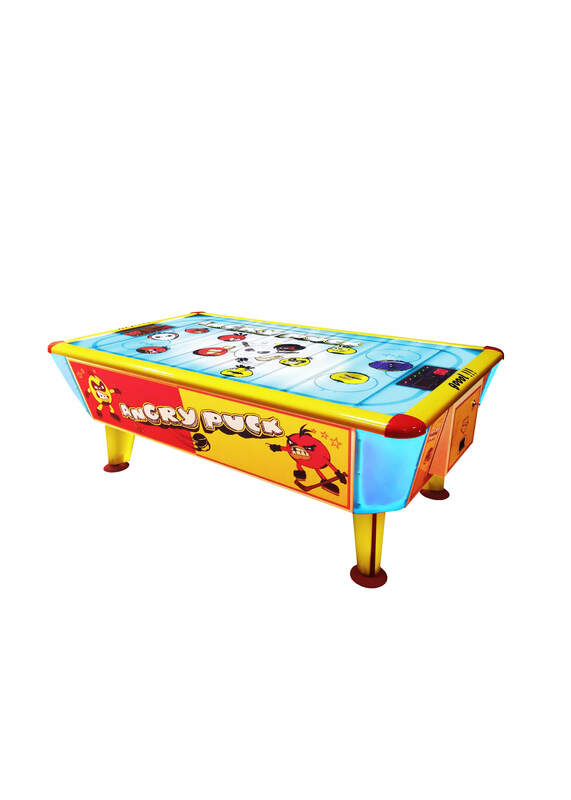 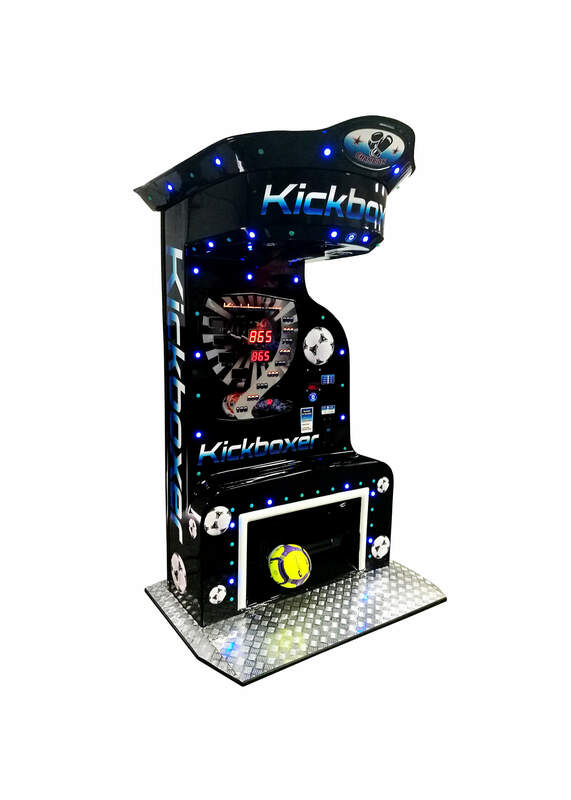 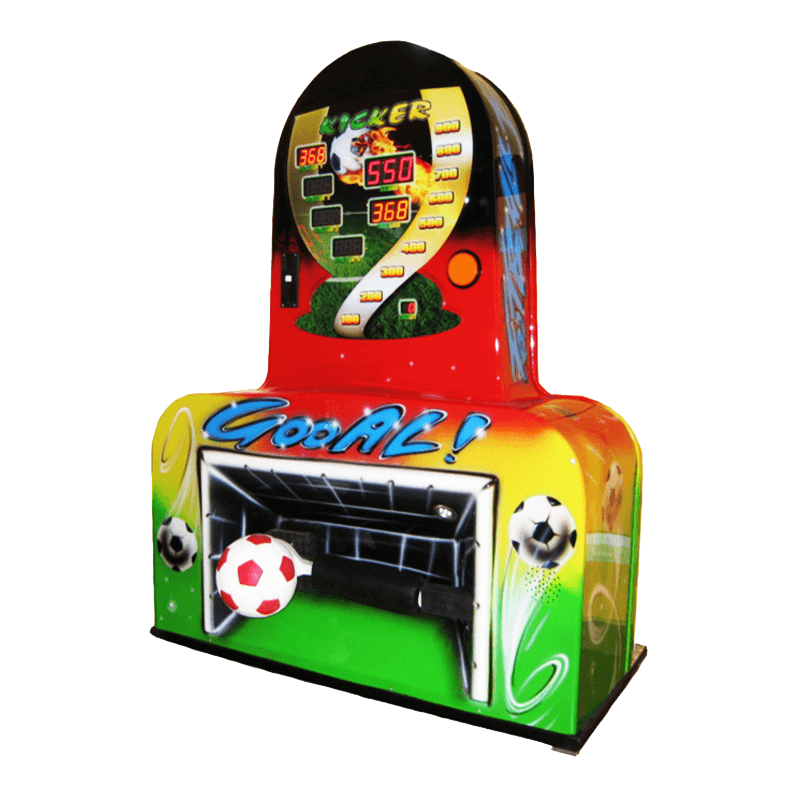 The Jakar Company is specialized in amusement machines production, including strength machines, sport games, and also machines for children. 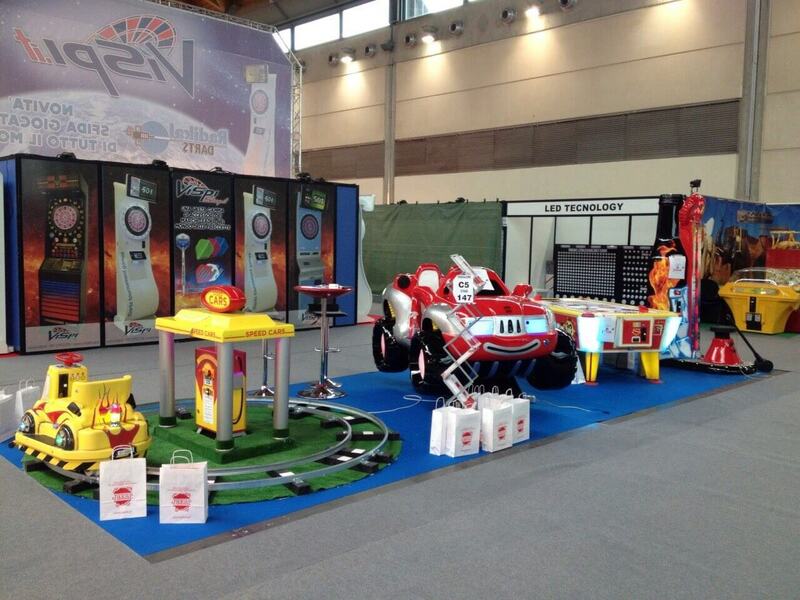 We put quality first, thus, all our products are designed and made of the best materials available on the market. 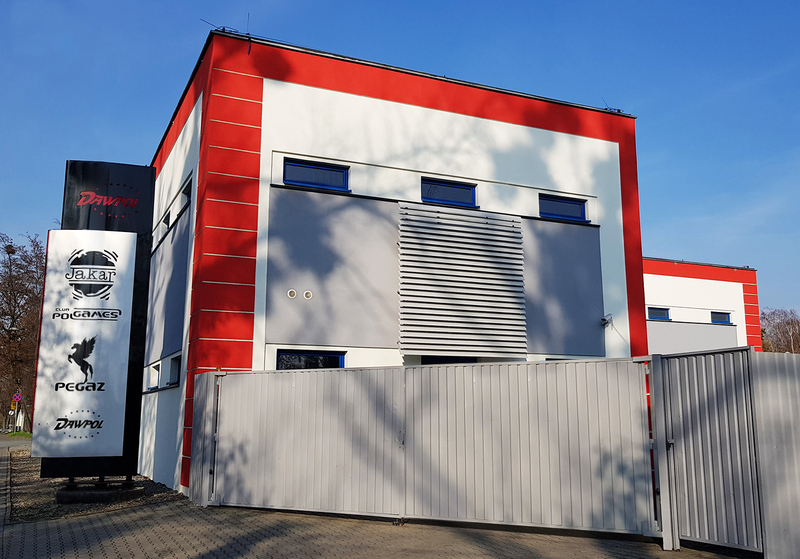 High workmanship quality and reliability of our machines gained recognition within Polish and world operators. 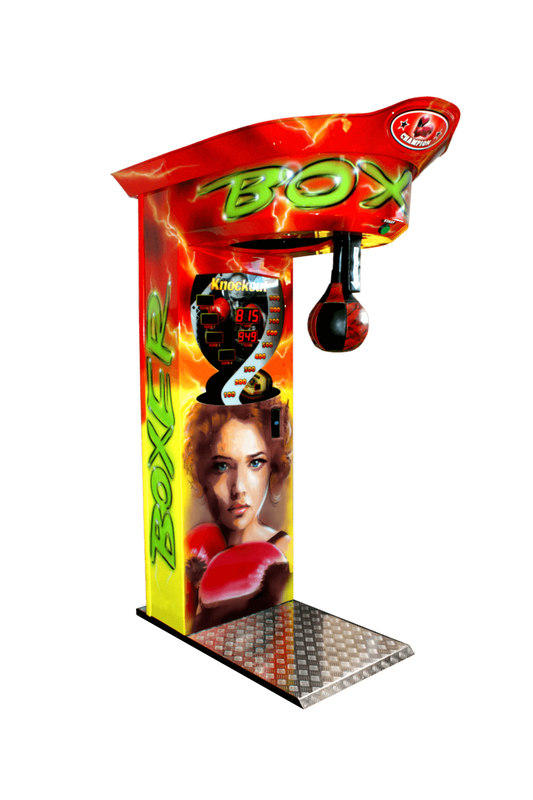 Thanks to our experience we offer our customers full service regarding purchase, lease, and repair of all our products: new and used, including our bestsellers: Boxer Suprise, Boxer Fighter, Kickboxer, Hammer Bottle, and Bulldozer. 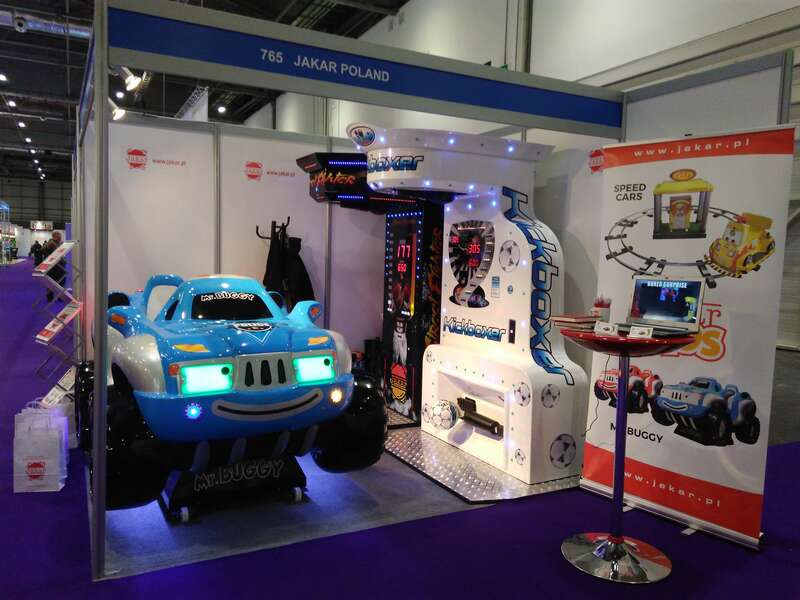 The Jakar Company is also specialized in selling the amusement machines parts and their service. 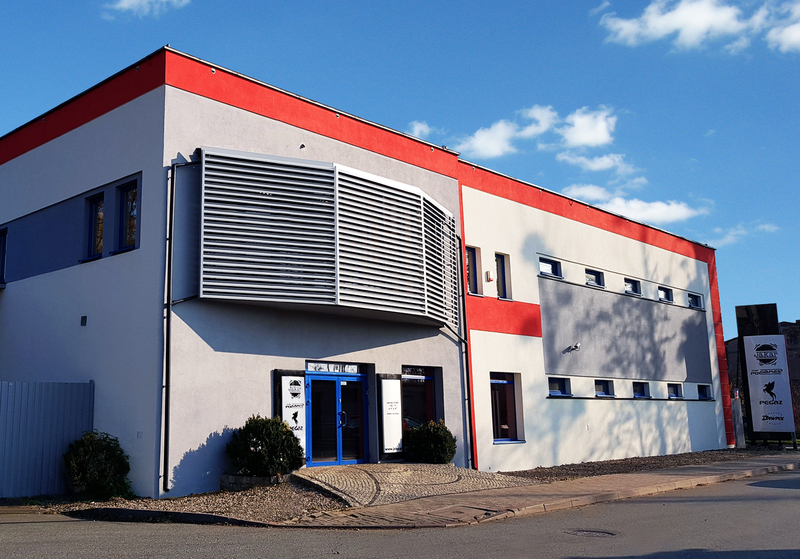 Our qualified engineers take care of after sale support, offering a fast and thorough repair. 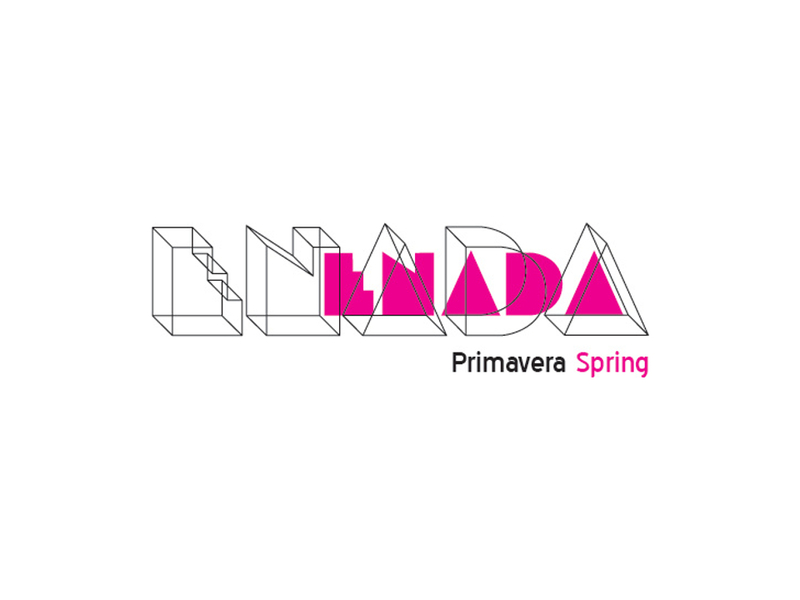 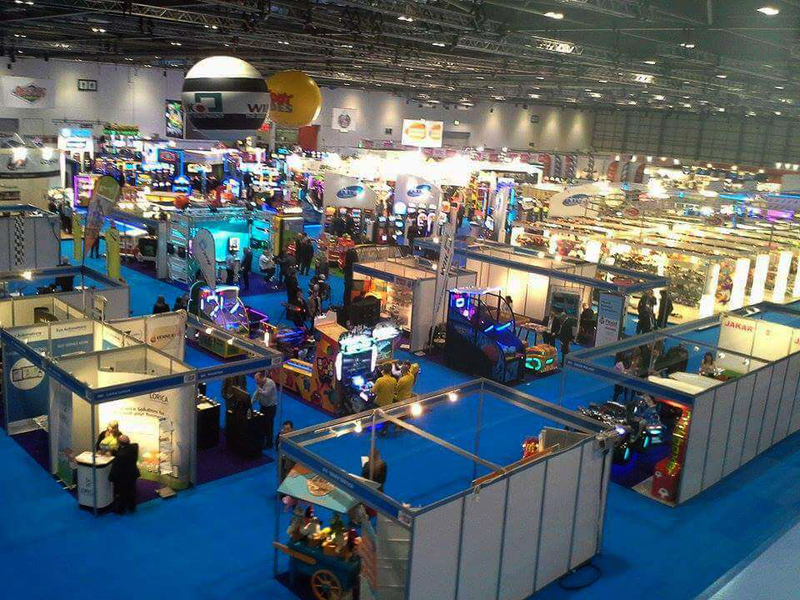 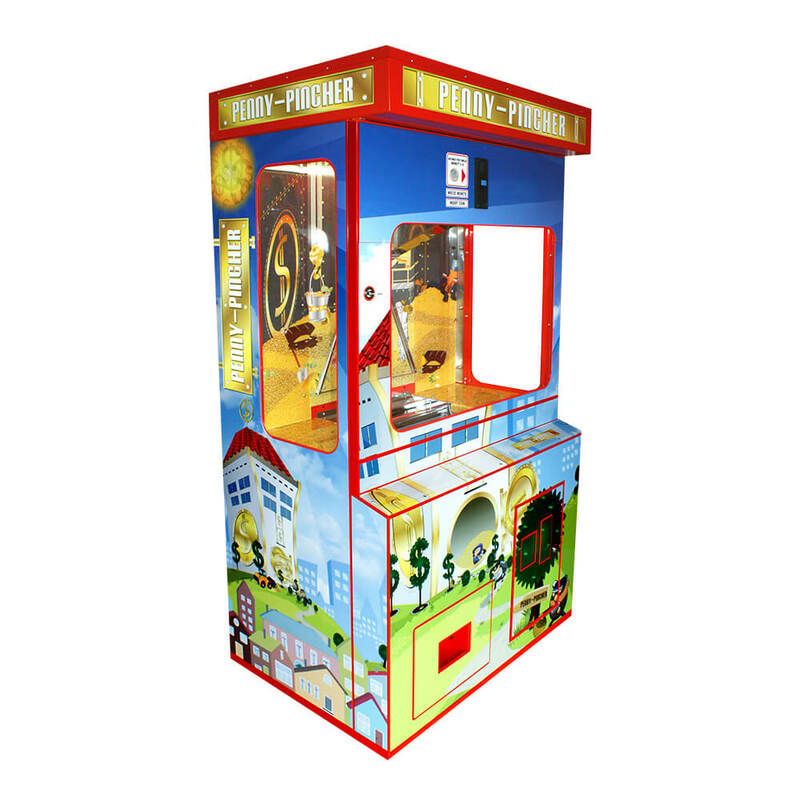 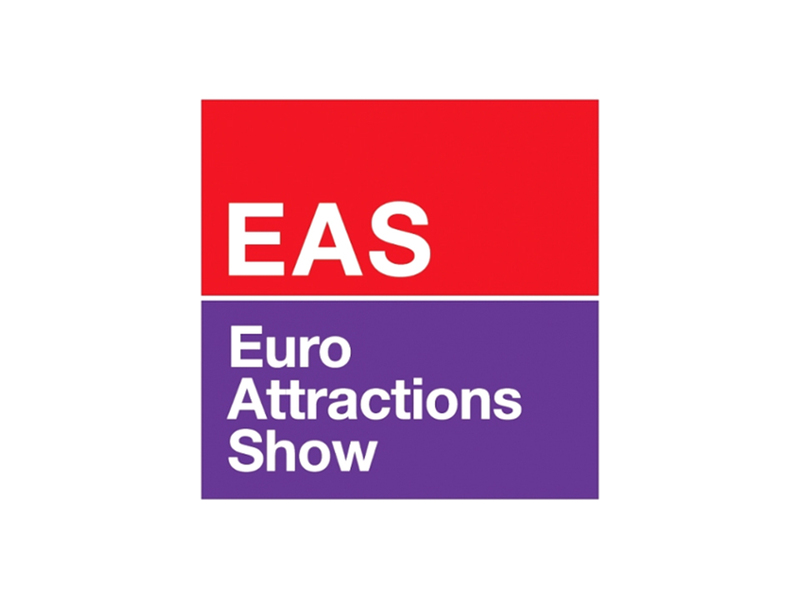 Our goal is to develop the amusement market with new, innovative solutions, thus, we extend our offer every year by introducing up-to-date products, such as: Mr Buggy, Speed Cars, and 100% countable Pusher – Penny Pincher. 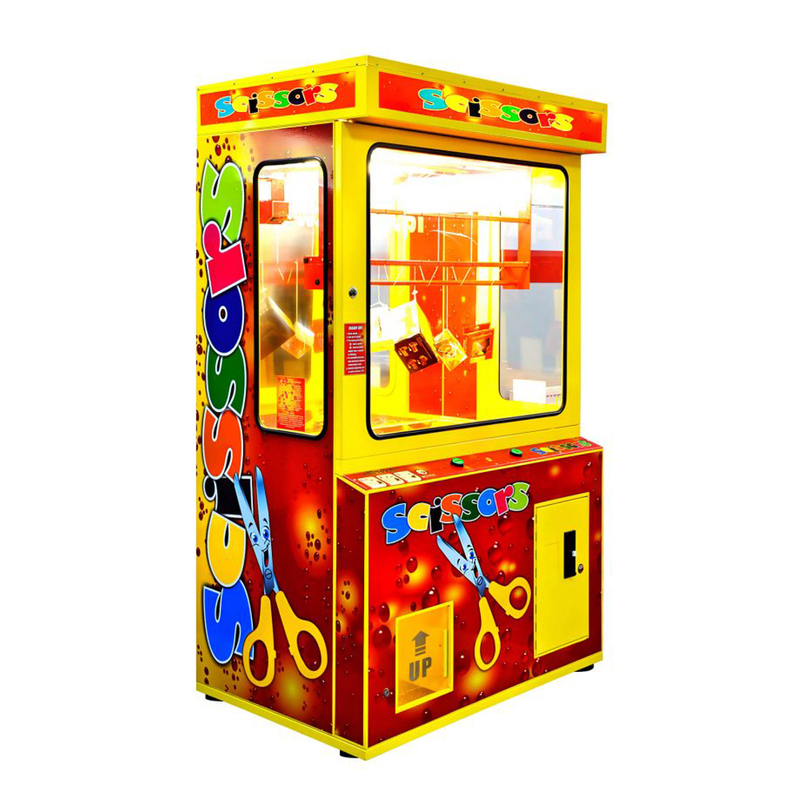 We want our machines to not only draw attention, but also be great amusement for all. 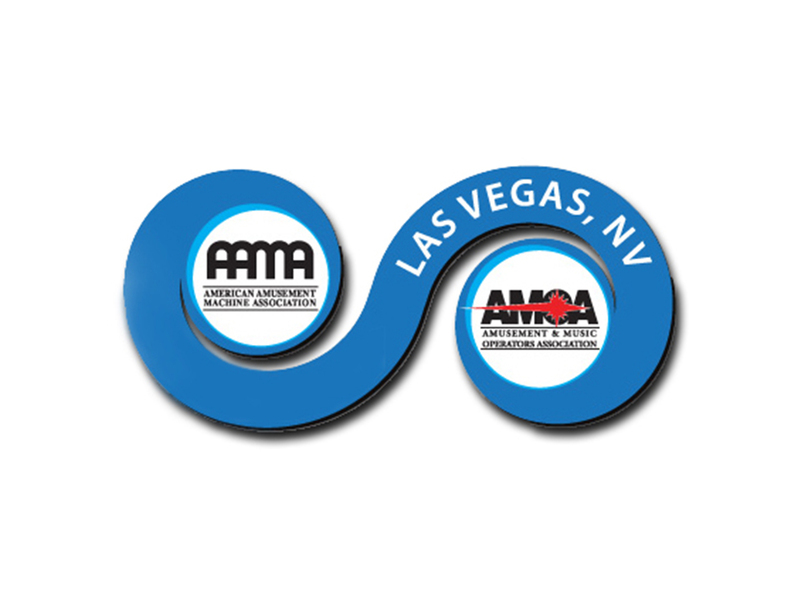 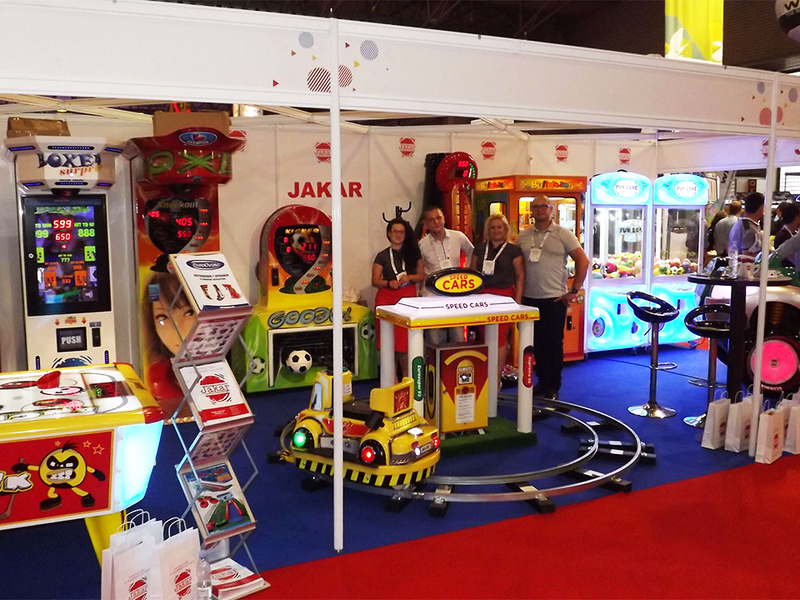 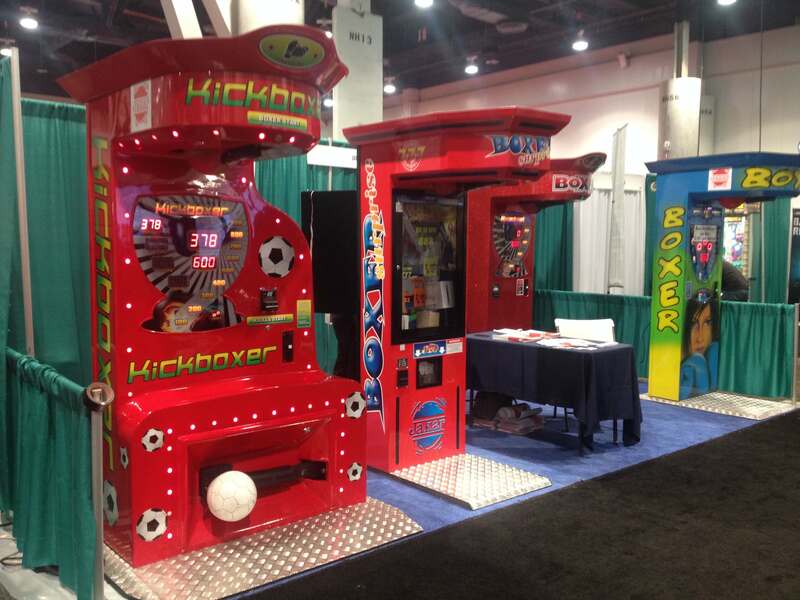 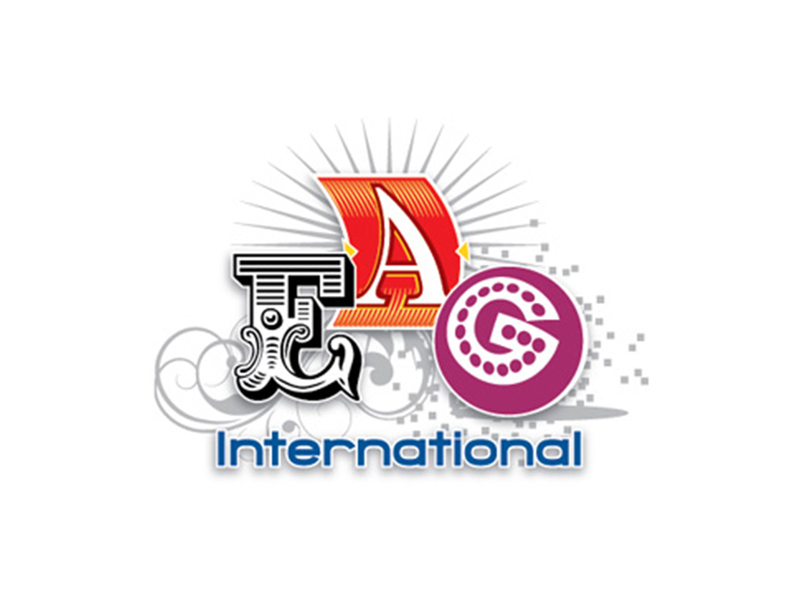 Jakar Company takes part in numerous international amusement shows every year introducing the newest machines.